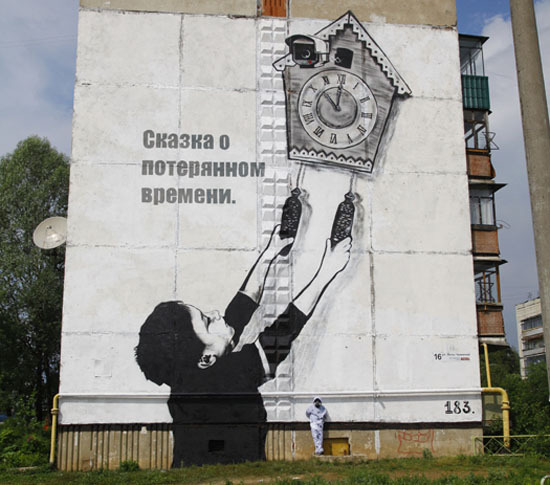 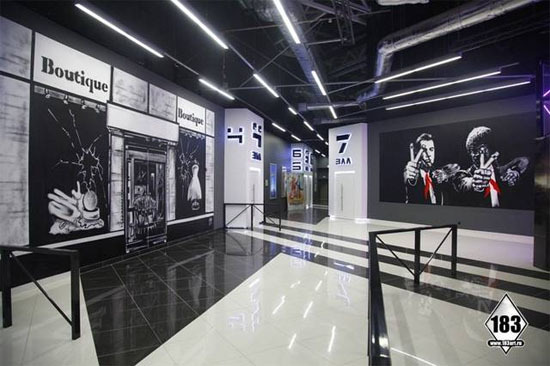 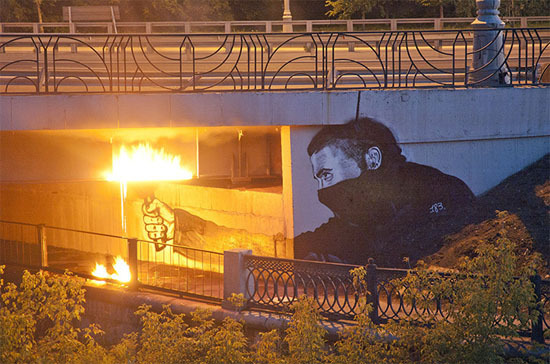 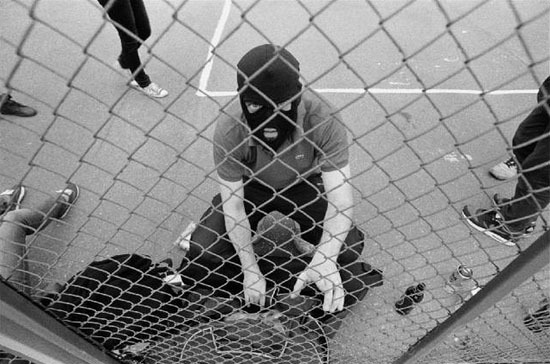 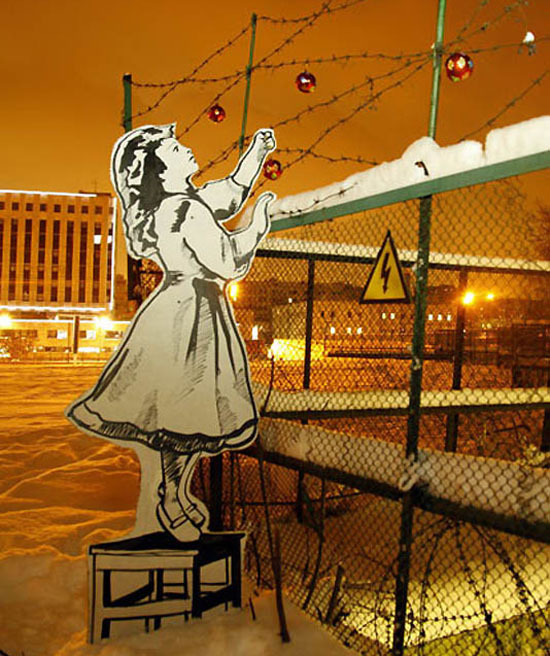 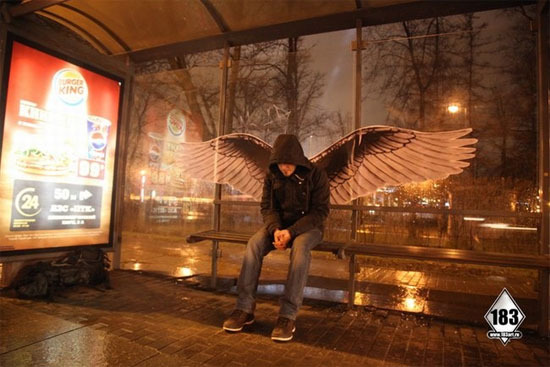 Known as Pasha 183, an acclaimed and mysterious Russian talented street-graffiti artist died this week, he was only 29. 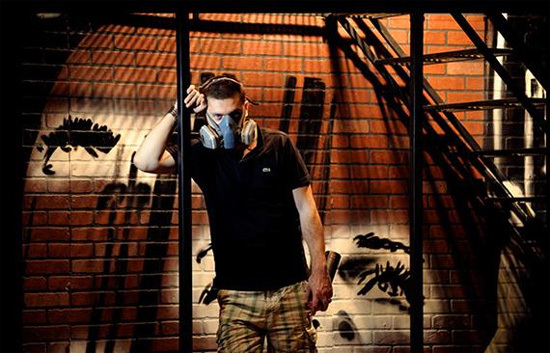 Like the famous Banksy of England, Pasha 183 conceals his true identity. 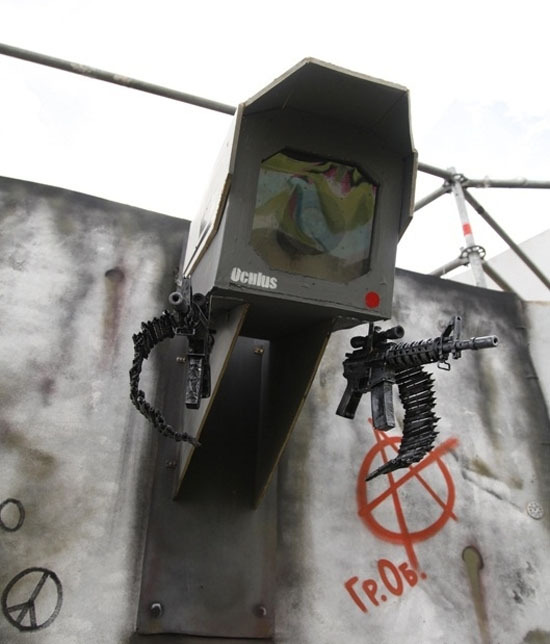 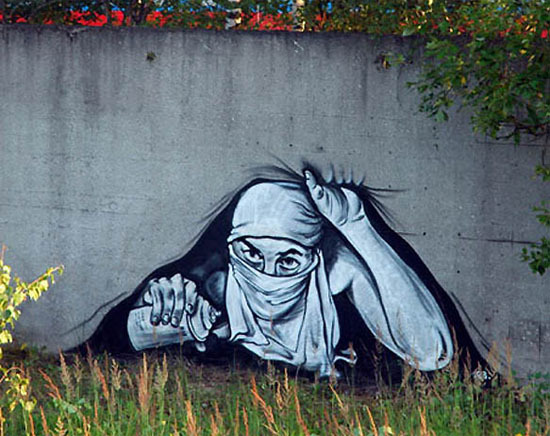 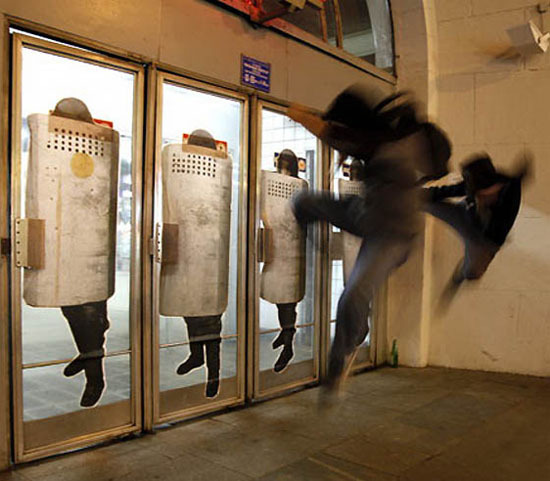 Take a look at some of his amazing street graffiti art.